One thing that makes me irrationally incandescent with rage is dryness. Dry skin, dry nails, dry hair: all of it makes me feel a little unhinged. I have been known to get out of bed when sleepy to slap moisturiser on my feet if they feel a little papery and always have at least two hydrating unguents in my handbag at all times. After being in the sun, I double up – aftersun after the sun, then something richer before bed (mad, maybe – but my techniques work so do double up if your skin looks a little ropey after summer). Until recently, I didn’t really have a way to remove polish without then having to apply endless lashings of oil to my nails to put back what the acetone content of nail polish remover had stripped out (and let’s not be under any illusions: it’s removing nail polish that is really the issue, not the polish itself – unless left on for ages, which is a whole other blog post). I know acetone-free nail polish removers aren’t new, though they have historically been a) fairly ineffectual and b) quite ugly to behold and whiffy. I am therefore delighted to have discovered Nailflix & Chill Nail Polish Eraser Cream, which doesn’t dry, does work (and quickly) and is quite a beauteous thing to have on the shelf. 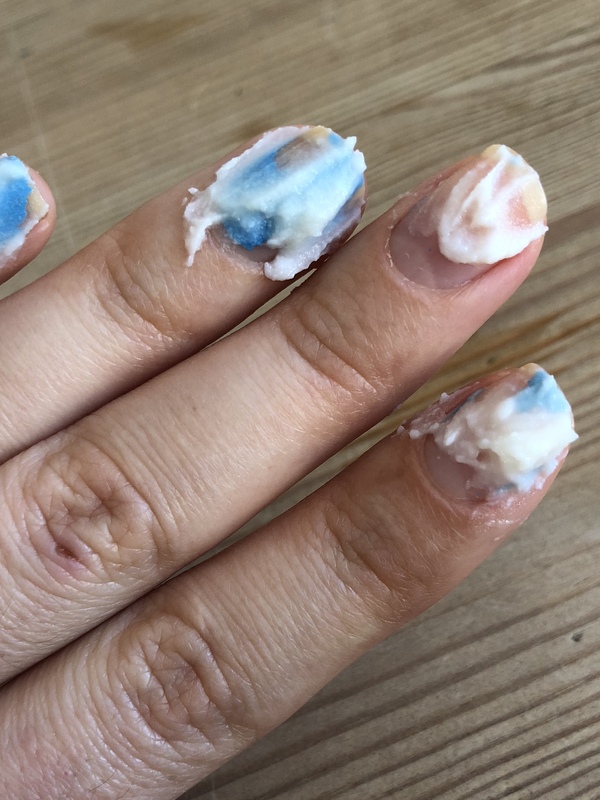 To use it, all you have to do is smooth it on your polished fingers (in the above picture I had picked some polish off – hideous habit, I know – so have only put it where patches remained), wait a minute or so, then grab a cotton pad and sweep the cream and polish off. Left in its wake is clean nails without horrid dryness. Genius. 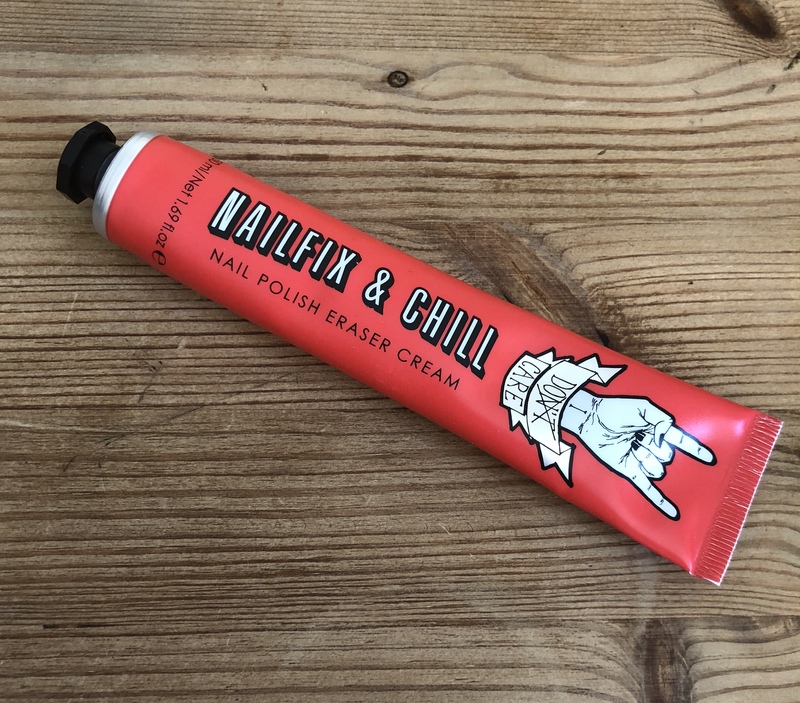 Nailflix & Chill Nail Polish Eraser Cream is available at BeautyMART for £12.95 (but a tube will last for ages and ages – I reckon you’ll get at least 30 removals out of it).